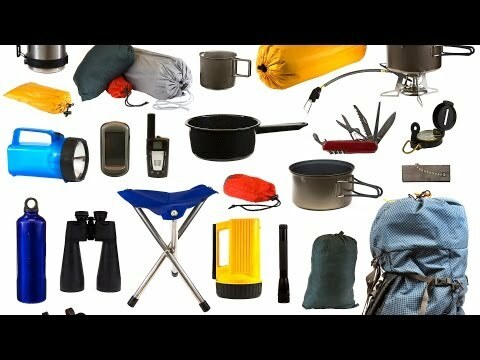 If you’re planning to head out camping in the great outdoors, but you’re not exactly a seasoned camper, you may want to take a few moments and think about the kinds of things you’ll need while spending time outside. If possible, grab a seasoned camper and take him or her along with you – they’ll be able to tell you what to do in just about any situation, but if that isn’t an option, think about what you’ll need to start with: shelter, warmth, and food. Most beginning campers start out as tent campers, simply because it’s the easier thing to learn and the best way to ease oneself into the thrill of camping without too many variables. Also, this is a good way to see the “great outdoors” without giving in to your desire for the comforts of home, stay away from that RV and pack up the car instead! When you’re purchasing a tent, make sure it has adequate weather protection and durable mosquito netting and do the same with sleeping bags, ensuring that they’re well insulated for ultimate warmth. Of course, the problem for many beginning campers is that there are simply too many styles and types of tents to choose from – so how do you know which one is the best for you? First, consider how many people are going to be sleeping in your tent, and whether you plan on storing your bags in the tent or keeping them in the car. Do you want to reserve the tent for sleeping-only, or will it also serve as a change room and relaxation area? In terms of space, it’s always best to choose a tent that is two people larger than the amount you plan to fit inside, for example, purchase a four-person tent if two people are going to using it. Before you think about setting up the tent and throwing the sleeping bags inside however, remember that the bags will be lying right on the hard ground and unless your spine is incredibly durable, your body won’t be too happy with you in the morning if you don’t cushion the surface. Inflatable air mattresses or ground-pads work very well for this, and they’re compact enough to fit in the car easily without demanding too much extra space. And make sure you’ve brought your pillow! Next, think about what you’re going to eat and how you want to prepare it. If you’re familiar with backyard cooking, you probably already know how to work a camp stove and grill, and your family may already be familiar with sitting down at a picnic table outside. Pick up a bag of charcoal, grab the spatula, and pack some buns, hot dogs and hamburgers make the perfect camping meal, and if you’ve got a small pot and can opener, you can heat up plenty of canned vegetables to round out the selection. 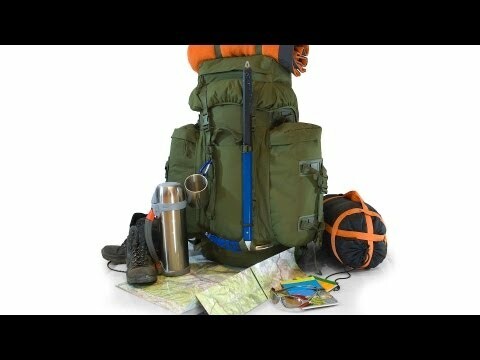 While these are the main essentials you’ll need when heading out to camp, it’s always a good idea to make yourself a checklist beforehand – plenty of people have the best of intentions, but arrive at the campground only to find that they’ve forgotten a can opener and the toothbrush is still sitting in the washroom at home. The little things count too, so plan ahead and get a checklist organized. That way, you’ll have all your bases covered and will have a fantastic camping trip all around!